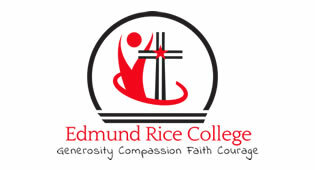 Edmund Rice College is a Catholic Faith School who promote Gospel based values and treating others the way you want to be treated. In Junior Cycle Religious Education students learn the importance of respecting all faiths, culture and non- faiths. Students regularly take part in mindfulness exercises, as meditation is a wonderful way for our students to relax and get away from the stresses of study and everyday life. 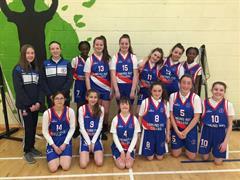 Students regularly take part in active lessons and complete project work. They also have the pleasure of taking part in a retreat every year. 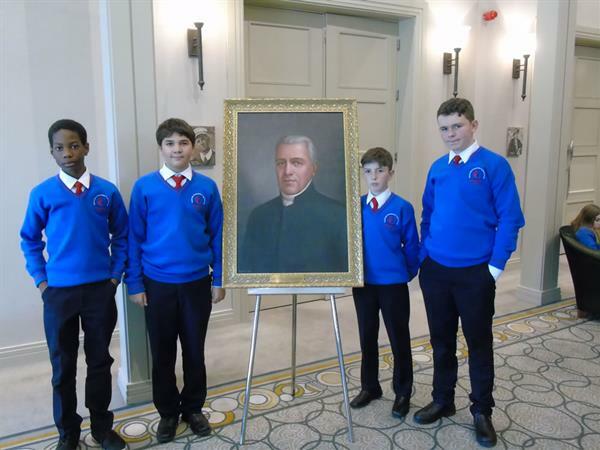 Students play an active role in school prayer services such as: the beginning of the year mass, Christmas, Easter, Catholic Schools Week and Edmund Rice Feast day. Students are also encouraged to get involved and celebrate festivals of different religions.